January 16th in Plugin Lists, Wordpress Plugins by Wordpress Jedi . Restaurant Reservations: allows you to accept restaurant reservations and table bookings online. You can customize messages and take bookings for multiple locations. Advance Seat Reservation Management: adds a seat reservation system to your WooCommerce sites. You can manage seat mapping, prices, and other settings. 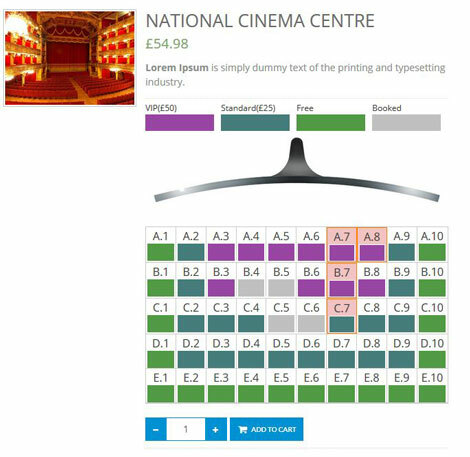 Lets your customers easily book the seats that work for them. 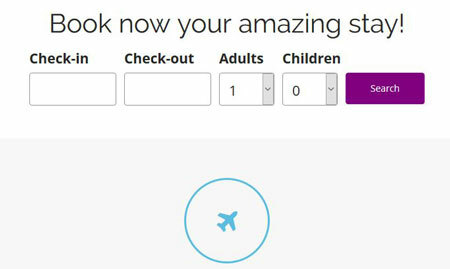 Booking Calendar: adds an online booking system to your website. 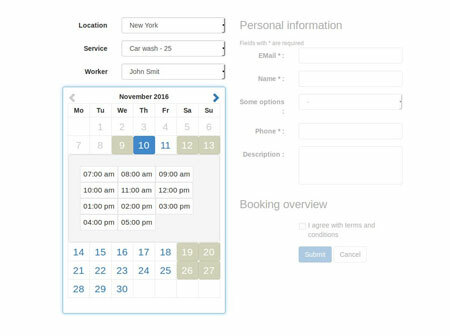 Your customers will be able to select the days that work for them, fill booking form, and submit their requests online. The plugin is built with jQuery and has a responsive design. foodpress: a powerful restaurant menu system that lets you display your meals in a professional fashion. It also comes with a full-screen reservation form, so you can accept orders for your restaurant online. 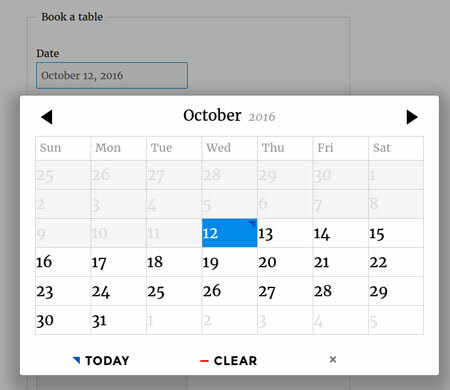 Booki: a booking calendar plugin for handling reservations and appointments. Lets you handle unlimited bookings and service providers. You can accept payments via PayPal Express or offline. 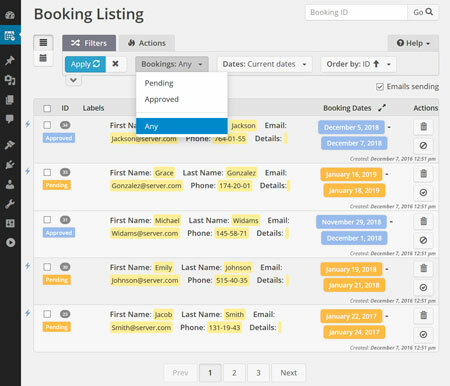 Bookly: a responsive appointment booking plugin that supports unlimited services and staff members. It handles PayPal, Stripe, and Authorize.net payments. It syncs with Google Calendar. Integrates with WooCommerce and has a custom form builder. 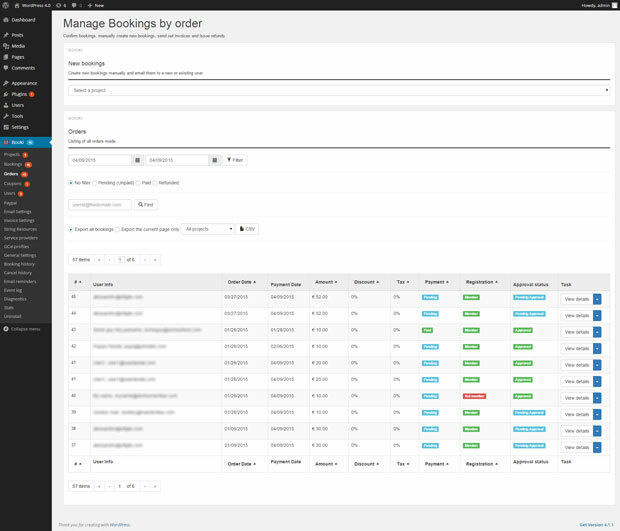 HBook: works for hotels, apartments, and other businesses in the hospitality industry. It comes with booking forms and availability calendars. Lets you accept payments via PayPal & Stripe. 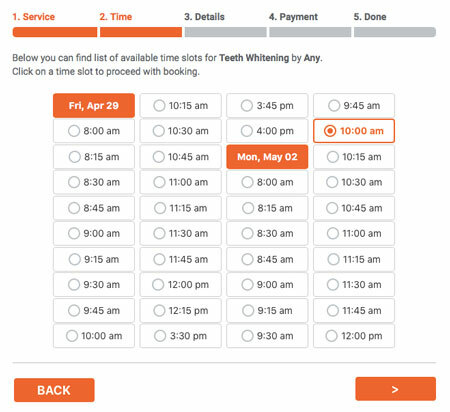 Easy Appointments: this plugin supports multiple locations and workers. It allows you to create multiple time slots, customize email notifications, create custom form fields, and export data to CSV. 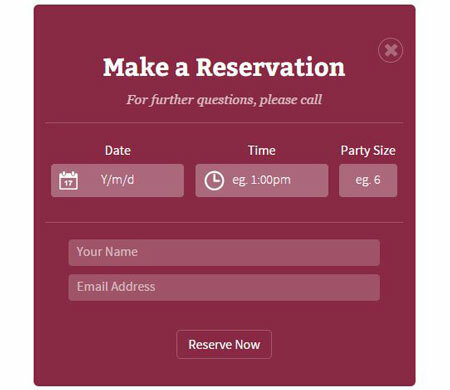 Have you found better reservation management plugins? Please share them here.